Becoming a welder and an instructor in this industry required Ms. Harcrow-Hall to be trained in multiple concentrations. 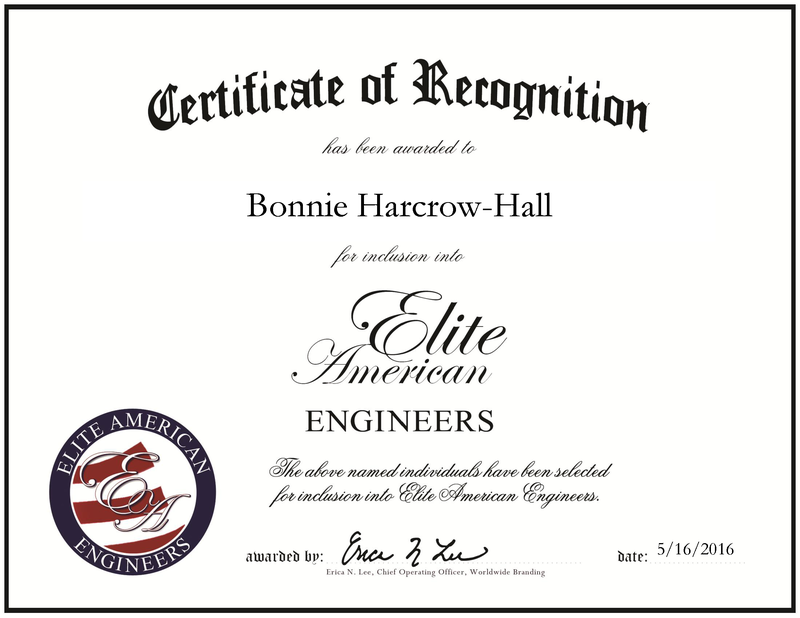 In order to succeed in her positions, she has become an expert in GMAW, HW-GTAW, Pulsed GMAW, CMT, PTAW, SAW, multi-wire GMAW and SAW, and Plasma Arc Gouging. For the past four years, she has been with Arc Specialties. Prior to that, she spent 17 years with CB&I. While there are not as many women working in engineering as there are men, Ms. Harcrow-Hall found male co-workers and managers as mentors. These co-workers helped encourage her to continue reaching her professional goals in the industry. Looking toward the future, Ms. Harcrow-Hall endeavors to continue learning skills, contributing great work and traveling internationally. This entry was posted in Civil Engineering, Welding and tagged arc, automated, engineering, supervisor, technician, Welding. Bookmark the permalink.